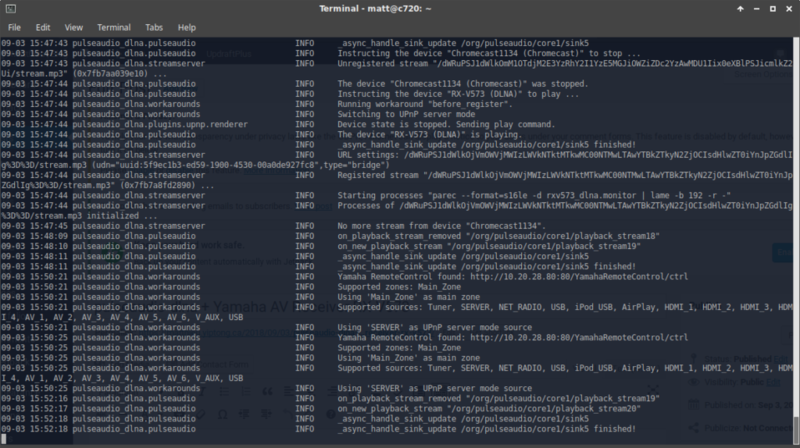 Install pulseaudio-dlna from Ubuntu default repos, then run pulseaudio-dlna. The first time, it failed, but I think that’s because the receiver was switched off. Console output did show it had been detected though. After switching on the receiver then running pulseaudio-dlna again, it redirected my currently playing audio to the receiver after a few seconds! So far this is the first time I’ve managed to get DLNA live streaming working with this receiver in 5 years of owning it. Note: this post is more intended for personal reference; as such the quality of writing is not up to my standard, but I’ve decided to publish it as-is anyway since I don’t have time to review and figure it could be useful to someone. The good news is the downsides are fairly easily remedied. The Acer C720 uses a standard 11.6″ LED backlit eDP panel. I was able to find an IPS panel to replace it on laptopscreen.com (model N116BCA-EA1). The panel replacement is fairly straightforward; care needs to be taken not to break the LCD bezel or any of the clips. The SSD on the C720 is a standard M.2 2242 SATA SSD. The M.2 slot is easily accessible after removing the Chromebook’s bottom cover. The Chrome OS/Linux dual-boot process is done by using the chrx script (https://github.com/reynhout/chrx). Remember to remove the write-protect screw while the bottom cover is off. To find the keycode, stop lightdm, startx to start a basic X session, then use xev to get the keycode for the power key. replace wallpaper.png in xubuntu-logo-mod directory with desired image. I used ImageMagick’s convert tool to convert my jpg format image to png. 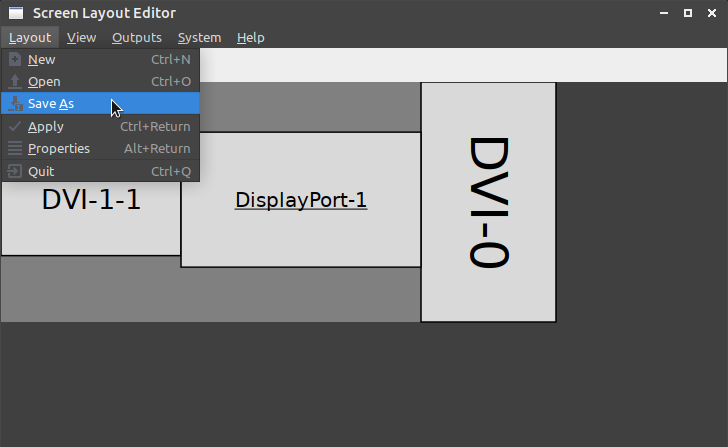 Adjust screen layout using your DE’s tool. Install and run arandr. arandr will read the current display layout and allow you to save it as an xrandr script. 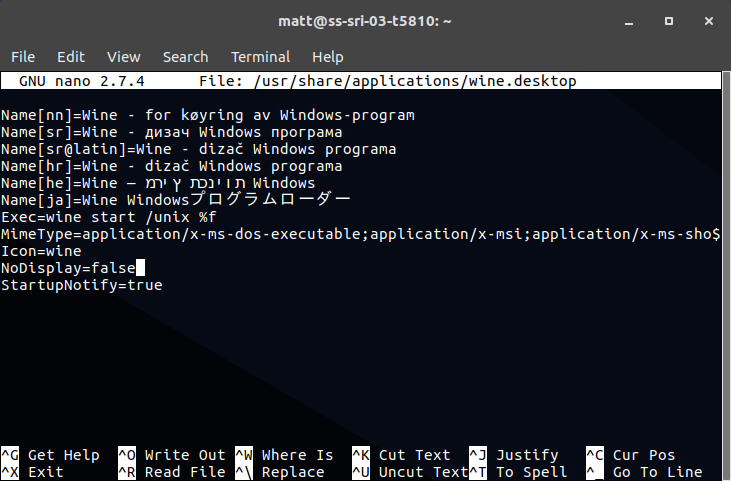 Place the script from arandr somewhere safe (I put it in /usr/local/bin). Where “/usr/local/bin/monitorlayout.sh” is the path to the script saved from arandr. For sddm, instead edit /usr/share/sddm/scripts/Xsetup.sh and add a line to have it run the same “/usr/local/bin/monitorlayout.sh” script. 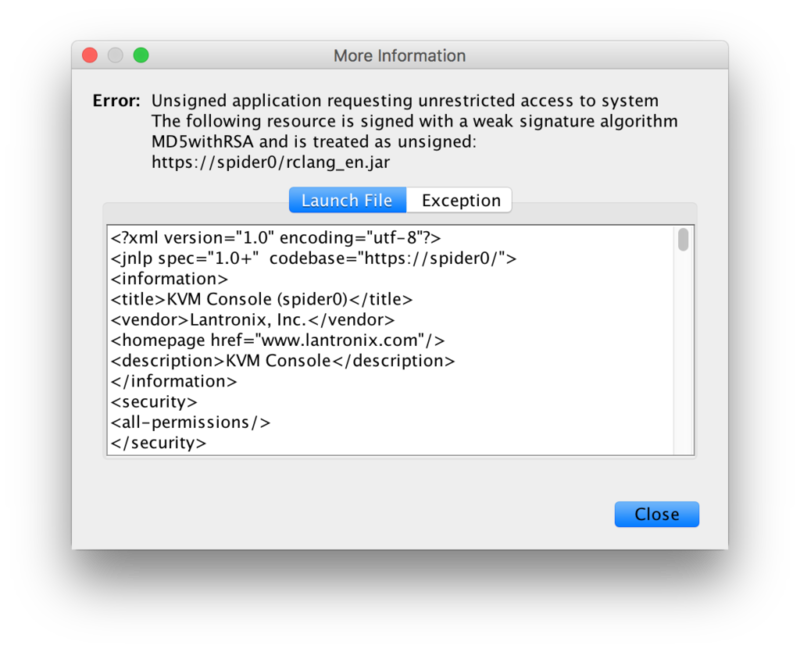 To fix this, we have to change Java’s security settings. Unfortunately, settings for signature algorithms are not in the Java Control Panel, so we have to edit the config files directly. once again where “1.7.0-openjdk-amd64” is your specific Java version. and comment out the line that starts with “jdk.jar.disabledAlgorithms” by prefixing a #. 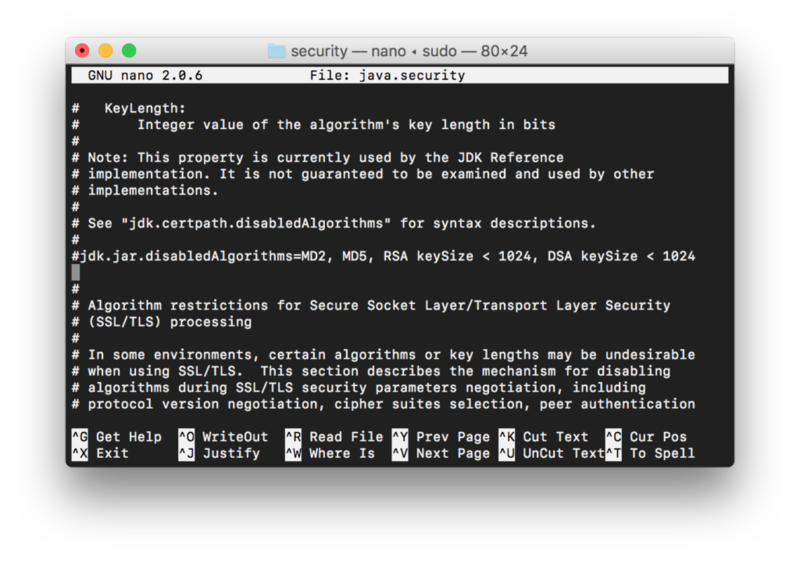 Note that this will allow jar files signed with any algorithms to run, which can be considered insecure. Allow PBX to access Google DNS (8.8.8.8): It seems like 3CX is hardcoded to use 8.8.8.8 at the license validation stage. I had blocked 8.8.8.8 on my end to prevent Android and Chromecast devices from preferring external DNS over my local DNS server and this caused the error License_Error httpsError in 3CX. Create DHCP-Static mapping for 3CX server. Configure NAT Port-forwarding rules: I used the list at https://www.3cx.com/ports-used-3cx-phone-system-v14-v15/ for reference. Table reproduced below. v15: HTTPs port of Web Server. This port can be configured. Yes – if you intend on using a 3CX client, Bridge Presence, Remote IP Phones from outside your LAN and 3CX WebMeeting functionality. V15: This port is used for the online Web-Based installer wizard (NOT 3CX config command line tool) only during the installation process. 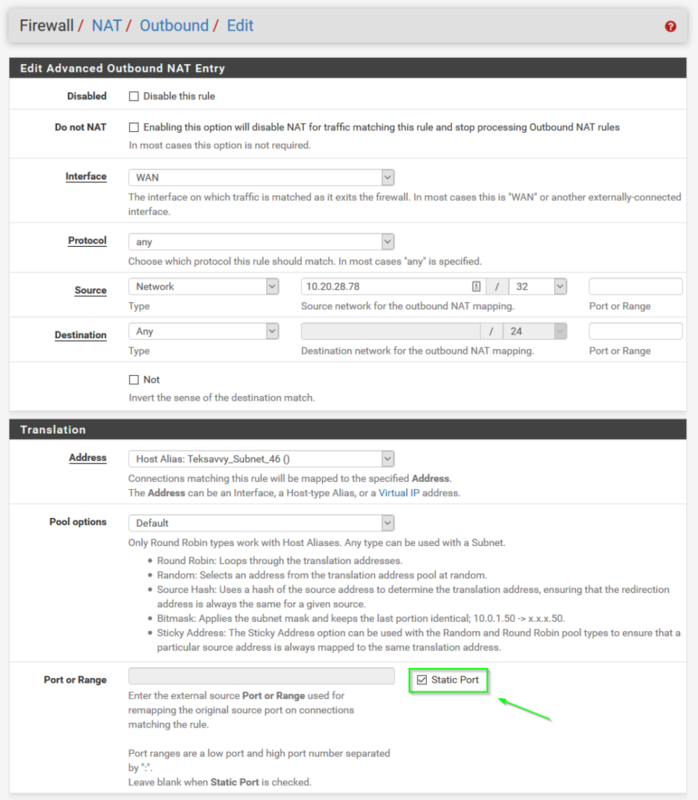 Configure Outbound NAT Static rule for 3CX server: Automatic Outbound NAT (Default pfSense config) causes a random source port to be used for requests outbound to the Internet. 3CX doesn’t like this behaviour, so we need to add an Advanced Outbound NAT rule to force traffic coming from the 3CX server to use “Static Port” translation, as seen in the following screenshot. For Source, select “Network” and use the 3CX server IP with a mask of /32 (single host). 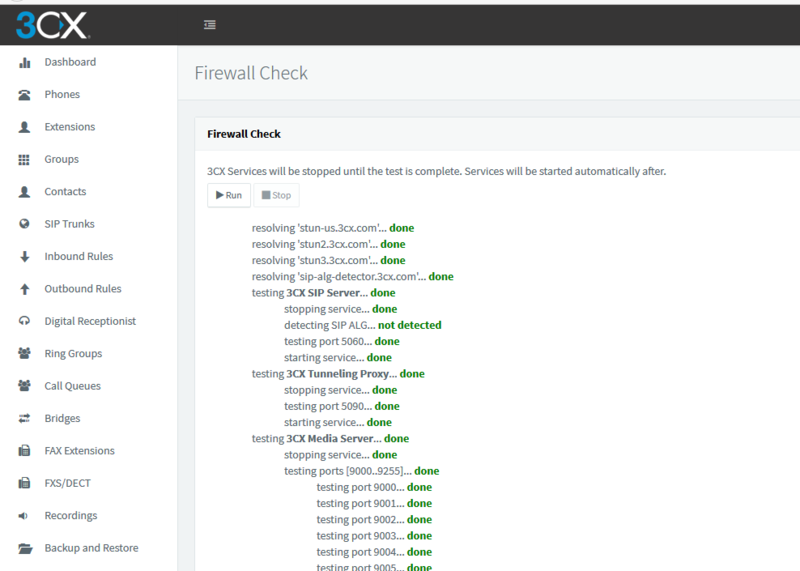 After completing these steps, the 3CX Firewall Check passes all green. After installing Wine in Ubuntu Gnome 17.04, I noticed that double-clicking on .exe files in Nautilus still opened them in Archive Manager. I tried the usual right-click > Properties > Open With, but Wine was not listed as an available option. 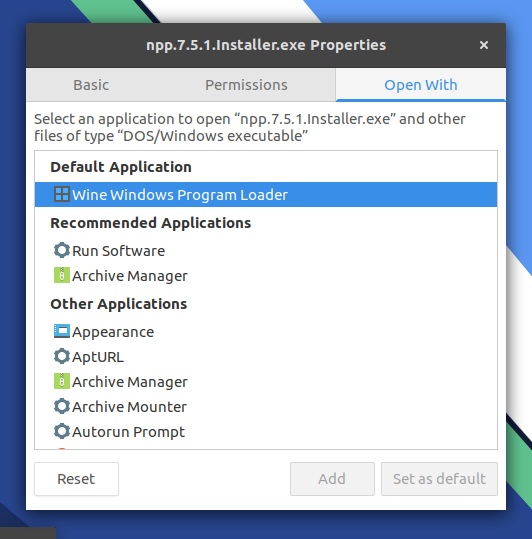 Now, “Wine Windows Program Loader” is available as a choice in the Properties > Open With list. Finally got around to making a collection of all the Firefox add-ons I use. The collection has been refined over the past 10 years or so and everything in this collection is compatible with Multiprocess (e10s). These addons are part of the reason I still prefer using Firefox. Privacy concerns aside, Chrome just isn’t that customizable – Chrome add-ons just aren’t as useful in my everyday browsing. Update 2: Here are 2 EFI folders from the comments. I haven’t tested these, all credits to the commenters. Thanks! Update: The macOS Sierra 10.12.4 update breaks backlight brightness control. See below for fixes. Just in time for April Fools’ day, got a new hackintosh working. And this one even looks like a MacBook Pro! I present to you, the EliteBook “Pro” (9470m). EliteBook “Pro” 9470m. Please excuse the messy desktop icons. 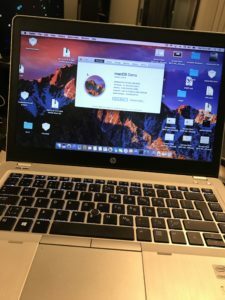 The EliteBook 9470m was, if I recall correctly, HP’s second Ultrabook, and their first true “Enterprise” Ultrabook – that is, one with docking capability and easy field repairability . You can find a full review over at NotebookCheck.net. 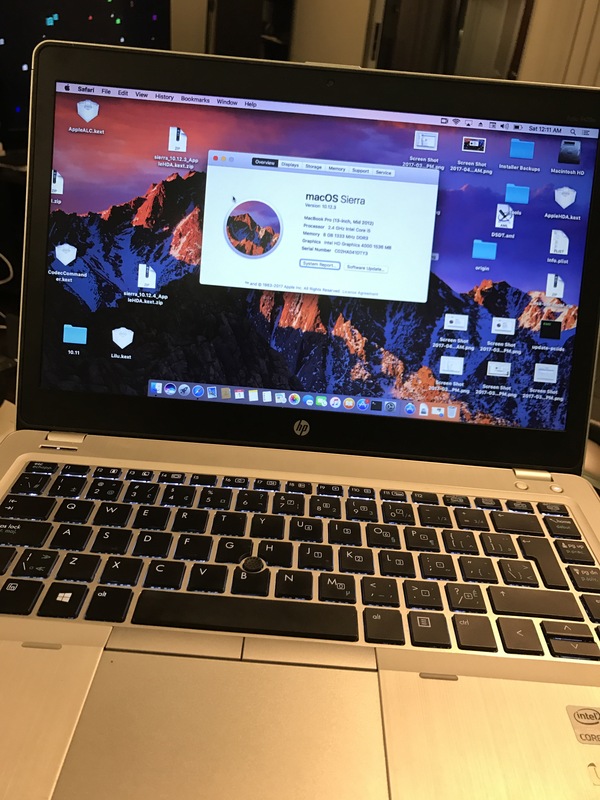 It was pretty popular with businesses who wanted to give their employees a more affordable and more IT-friendly “MacBook-like” device. Also, it was released back in late 2012, which is just over 4 years ago as of this writing. (Crazy! Time flies.) This means that they can be had relatively cheap in the off-lease market today, as the typical computer lease is between 3-5 years. My local computer store is selling them for under $400, which is a pretty good value in my opinion. These days, installing macOS is relatively easy compared to 10-12 years ago when I first started messing with Hackintosh/OSx86, so I’ll just post my Clover “EFI” folder which should get you booted into macOS Sierra on the 1366×768 version of the 9470m. I did also swap out the Intel WiFi card for a Dell DW 1510 which works out-of-the-box. I will updated the lists as I test more things. Main reference for this was RehabMan’s Elitebook guide.